Small quest: the noisy well. Technical change to Santo Dominion Well (santo_dominion/magara/well/top) in Santo Dominion. Removed duplicate ground tiles. No functional changes. 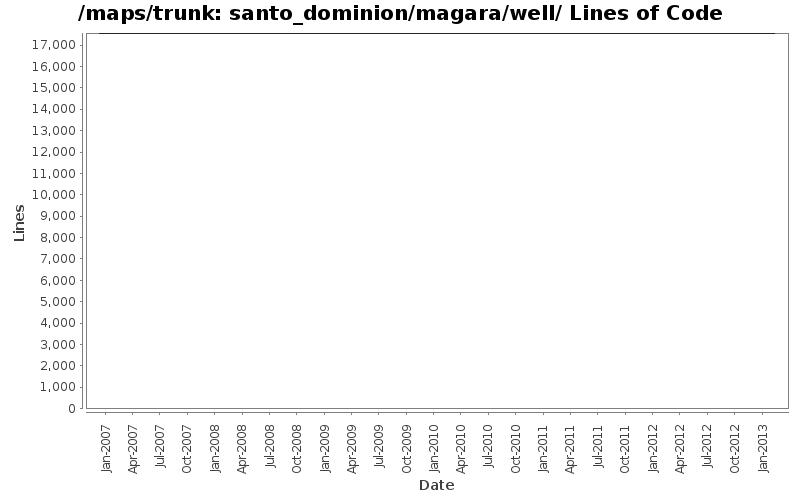 Removed forced line breaks in message text to Santo Dominion Well (santo_dominion/magara/well/top) in Santo Dominion. Technical change to Santo Dominion Well, Cavern (santo_dominion/magara/well/cave) in Santo Dominion. Removed duplicate floor tiles. No functional changes. Removed forced line breaks in message text to Santo Dominion Well, Cavern (santo_dominion/magara/well/cave) in Santo Dominion. Adapt to renamed archetype names. Removed no longer used features on the torches. Massive checkin. Went through many, many maps and updated their names (which were either unnamed, used the actual file name or tweaked their spelling and capitilization). Corrected wall sections there were 'incorrect' and obvious when next to doorways or similar openings - basically using the wrong wall sections. Minor cosmetic updates to maps as well. Other changes are due to Map Editor reformatting.